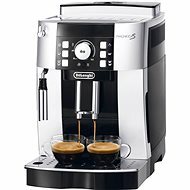 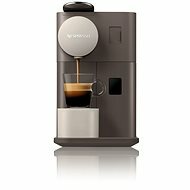 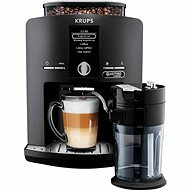 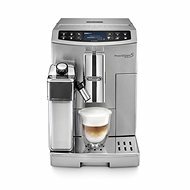 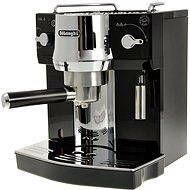 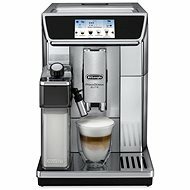 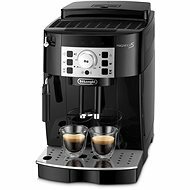 In this category, you’ll find espresso Machines, Coffee Makers, Coffee Grinders on sale. 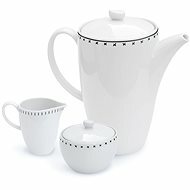 We currently have 94 items on sale. 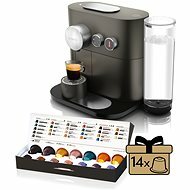 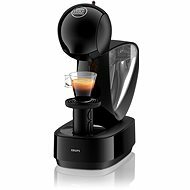 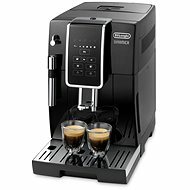 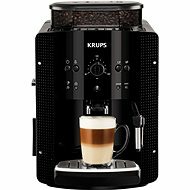 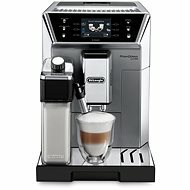 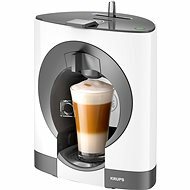 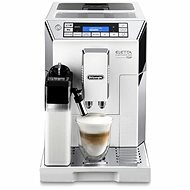 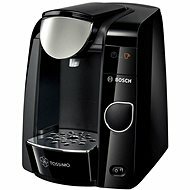 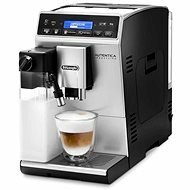 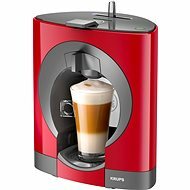 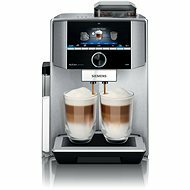 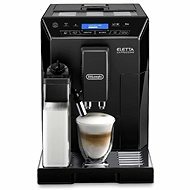 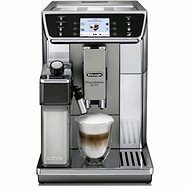 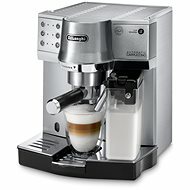 Are you looking for espresso Machines, Coffee Makers, Coffee Grinders on sale, and don’t mind it being used? 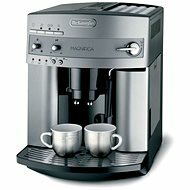 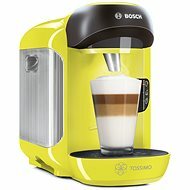 Then look at the cheap espresso Machines, Coffee Makers, Coffee Grinders category.